The 16th of August 2016 is significant in the cycling world as the day that Jason Kenny won Gold in the final of the men’s Keirin to join Sir Chris Hoy as the holder of 6 Olympic golds. It was also the day that the Bike Boss and I decided to go on our first long ride together. Both events were not without drama! The Keirin included near elimination and drama and nail biting excitement as the camera panned between an ice cool Jason and Laura with her hands over her face not able to watch. Our ride to the seaside for ice cream was less dramatic however it did have its moments. As we are now just 16 weeks away from our biggest challenge yet the Manchester to London 220 miles we thought it would be good to reflect on some other long rides we have done together. When I asked the Bike Boss which ride we should write about in this blog he said the one with “tantrums” this required some follow up questions as this doesn’t narrow it down that much. The follow up questions revealed it was the long one with sunshine, ice cream and a socio- economic affluence analysis, photographs and mojito. Bob*: We did 85 miles I am not sure why this was set as a distance but my requirement to the route master was an ice cream had to be included. Routes are always planned and require pre approval. However they are subject to change depending on how annoying I have been at work that day. It was hot! Living in Manchester means that warm sunny rides are always memorable. Routes I rarely remember as I am so focused on hanging onto the wheel in front of me and following the instructions (mostly related to being quiet, getting my bike to be quiet or changing gear) usually I fail at all 3. So we sacked off work and set off for the coast. When we got to Weston-Super-Mare we were allowed an ice cream stop we sat on a bench and reviewed the passing holiday makers whilst the Bike Boss muttered that seeing other peoples kids was the best contraceptive ever. Harsh but the tattoo to teeth ratio was pretty high on the evidence presented. Bike Boss**: let it be noted that I removed my Garmin whilst resting can’t be too careful in these situations. It is interesting to note that before this day anything over 50 miles would have been seen as a big challenge yet here I am two years later agreeing to ride 220 with this muppet. I hope that it is not quite as hot and that there is ice cream and she doesn’t talk as much. Bob: After drinking both my bidons I was still thirsty and had not done a wee (too much sharing??) So the Bike Boss said I could have some of his drink. This is the point where I discovered his eclectic taste in sports drink. The flavour you are not expecting when you take a swig on a hot day is Mojito! Further more he has an inability to mix sports drink meaning by the time you get to the bottom of the bottle it is quite an acquired taste. Let’s say mojito flavour does not translate to sports drinks. The only possible thing on the whole ride that I can think even resembled a tantrum (If I pull a face and I am classed as a drama queen) was the hill that resulted in both my heart rate alarm going off on my Garmin at the same time the auto pause started beeping. In effect it was like a bad 90s rave with me shouting that I might be dying. As always these were met with the standard “shut up, stand up, and pedal” response. Bob: So this year the long rides are all planned in the diary, building up to a 120 and 100 miles weekend rides round the Cotswold in July. So far I have managed to bail on all the planned long rides so we still don’t know if we can ride more than 85 miles toghether without a full on fall out ….check back soon to find out how it goes! 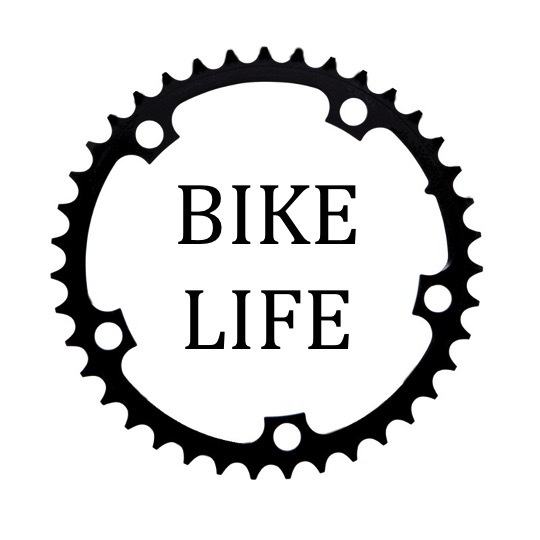 *Bob – the Bike Boss has set up a blog with the aim of helping people new to cycling. Given that in 3 years he has answered around 7645 questions from me (he counts things) he thought it might be useful to others. It is yet to be written…however to save embarrassment I was to be called Bob. One day I hope he writes it. *Bike Boss – Clearly I am! without me Bob would not have a bike that worked (she breaks things very easily) and would probably still have dust caps on her valves, no air in her tyres and be riding round at 12mph in unsuitable clothing. I see it as charitable work. Don’t be fooled by that smile…. Previous postManchester to London “Alone we can do so little: together we can do so much” – Helen Keller.